Dubai is known for its ability to magically grow buildings out of the desert. But every now and then something in this city gets recycled and gentrified to fit in with the shiny metropolis blooming over it. 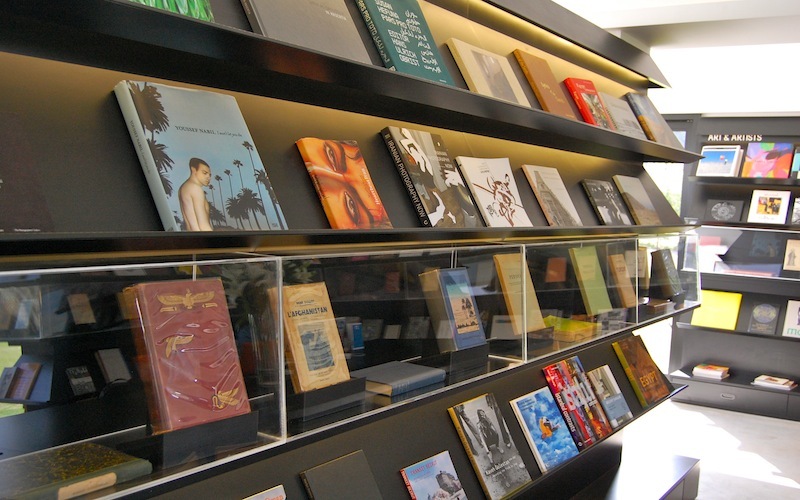 The Archive, Dubai’s latest library and café, certainly falls into the latter category. 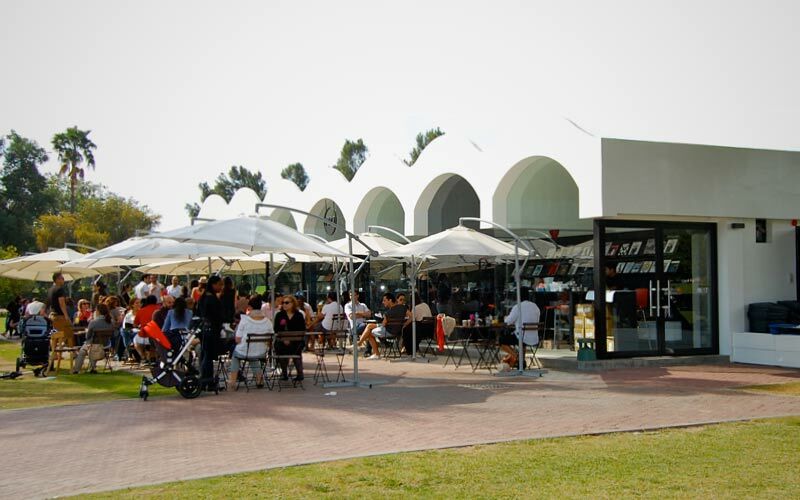 Once a facilities building on the grounds of Safa Park, the structure now houses a cafe and a wide range of books on Middle Eastern art and culture. 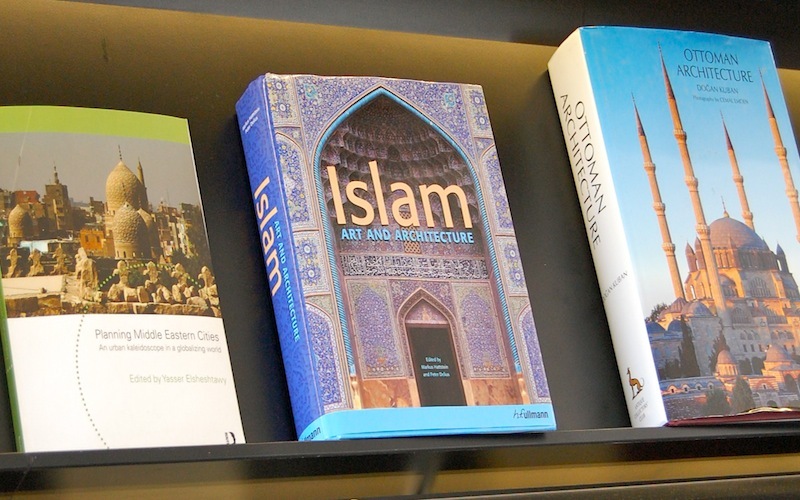 While the books showcased on the shelves throughout the café are not actually available to be checked out, they are there for perusal as you wait for a cappuccino or a light meal. 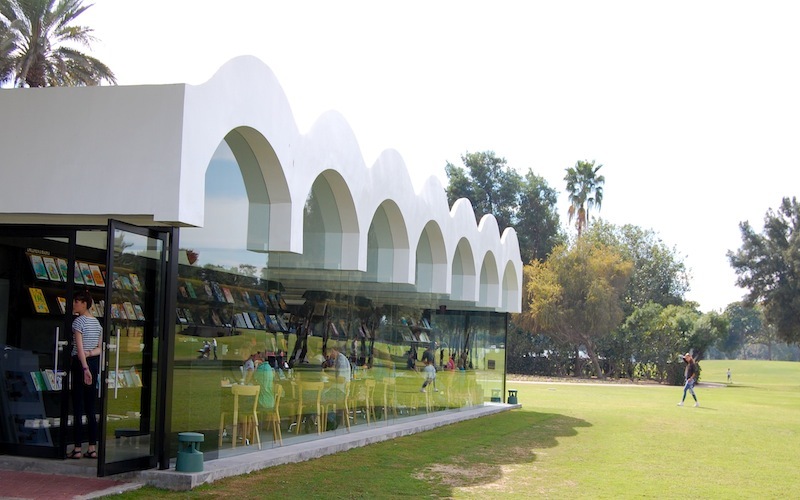 The shop itself is encased by floor-to-ceiling glass, which opens the café up to one of Dubai’s more scenic parks. And if that’s not close enough to nature for you, there’s always the shaded seating outdoors. Using the concrete structural arches which have been in place since the park’s inception in 1975, architect Takeshi Muruyama succeeded in holding true to the area’s history while complimenting Dubai’s more recent architectural wonders. 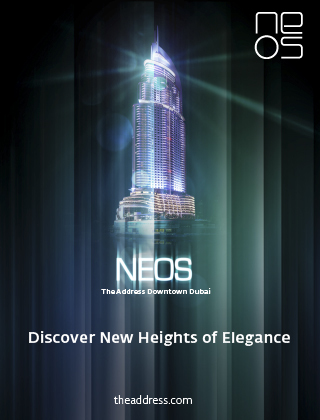 Buildings such as the Burj Khalifa and the J.W. Marriot Marquis (respectively, the world’s tallest building and tallest hotel) can easily be seen from The Archive’s umbrella-filled patio. The way in which The Archive plans to achieve this is not only through the availability of its books, but with symposiums, workshops and even yoga classes. Already busy cultivating their mission statement, The Archive held the first in a series of four free workshops on the creation and distribution of literature entitled “The Umbrella Series.” This series will be held every Wednesday throughout February. 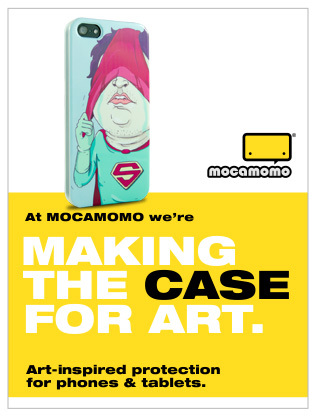 Other free and at-cost events are listed on their website at thearchivedubai.tumblr.com The Archive is located just inside Gate 5 of Safa Park along Sheikh Zayed Road.